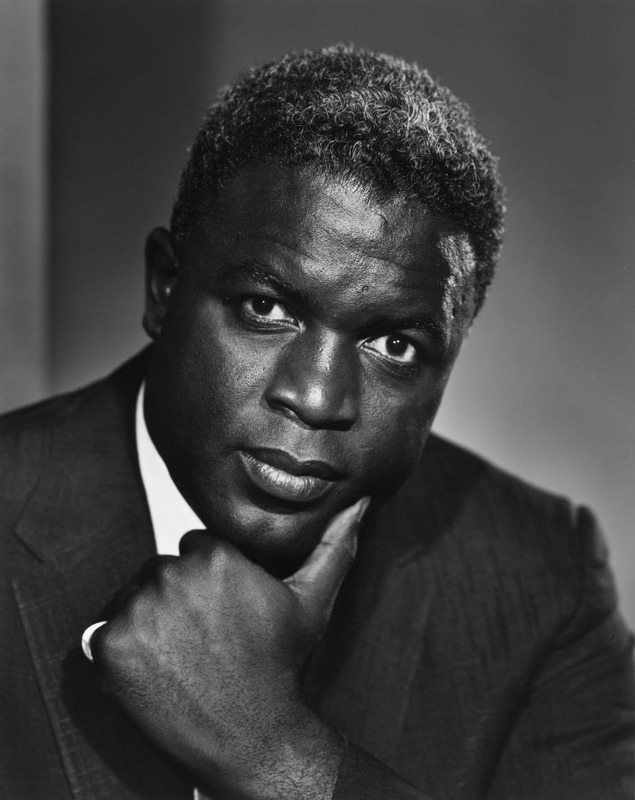 Jackie Robinson was born one hundred years ago today, January 31. Robinson is legendary in the United States for being the first African American to play in Major League Baseball. Karsh photographed Robinson in 1957, the year after Robinson had retired from the game. Robinson also was the first black television analyst in Major League Baseball and the first black vice president of a major American corporation, Chock full o’Nuts. In the 1960s, he helped establish the Freedom National Bank, an African-American-owned financial institution based in Harlem, New York. Read more about how Karsh and his subjects shape the world we live in today. Can I donate my Karsh print to the archive? Library and Archives Canada holds the complete Yousuf Karsh fonds, including over 350,000 prints and negatives. Offers of prints by Mr. Karsh are therefore considered only in exceptional circumstances.